Now that things in my garden are getting established, I thought it would be nice to share about some of the perennials that are doing really well in our Edmonton climate (Zone 3a). I’m beginning to really love perennials because they come back every year and announce it’s time for spring! It never ceases to amaze me how big and strong these have become. They grow like crazy and produce TONS of fruit every year. I have to give away a lot because I can’t keep up with it! They are closer to the house, so I would consider it to be a partly shady location. I rarely water them and they always look super healthy, and of course the cherry blossoms in early spring are so gorgeous. 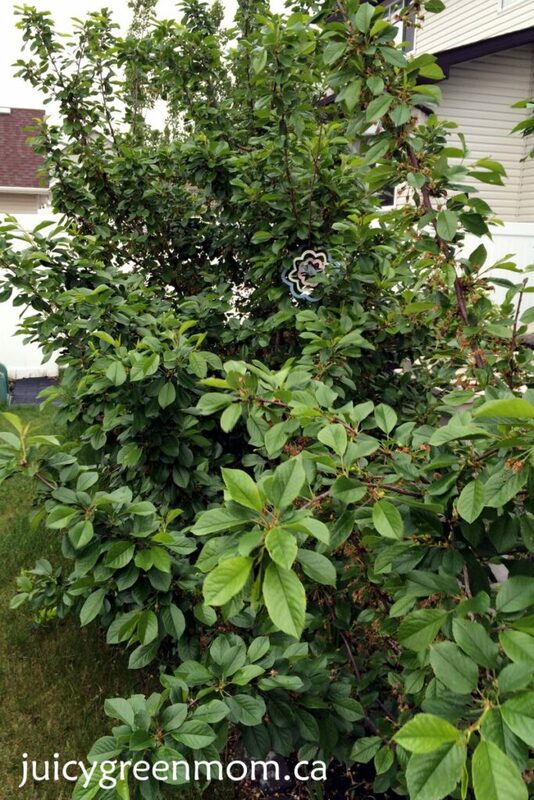 I have heard that you can prune these shrubs to look more like trees, which would be fun if you want to have climbing trees for your kids. (Unfortunately I found this out very recently so it’s a bit late to try to shape them that way.) 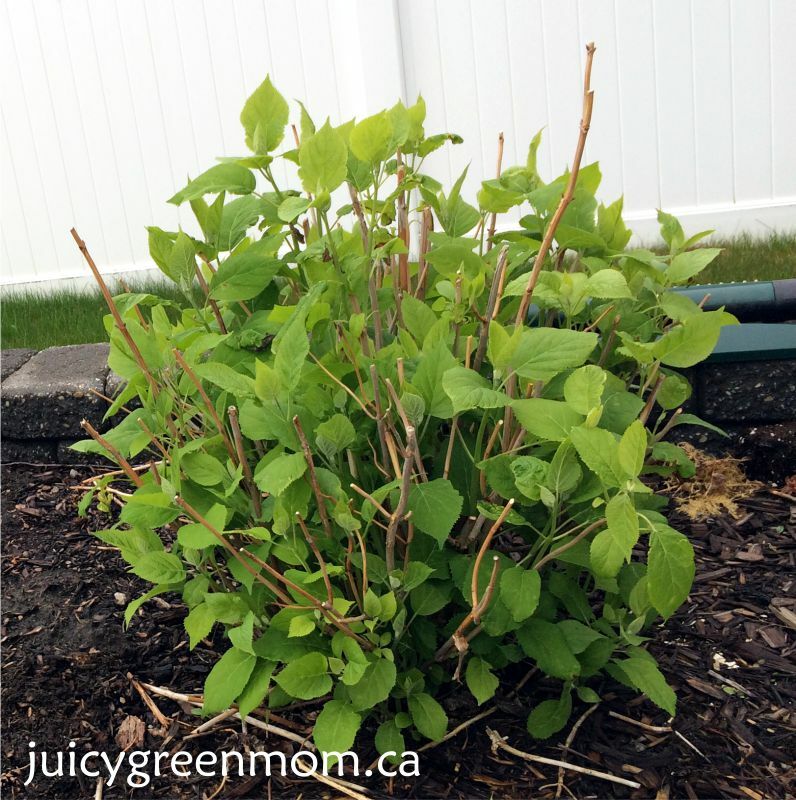 I honestly have done pretty much nothing to maintain these – I haven’t ever added any fertilizer or compost to the soil – I just let them be and prune them a bit in the winter so that they don’t get so big that we can’t manage them. 5/5 stars for being easy to grow! When the landscaper asked us if we wanted a little strawberry plant, I was really surprised. Strawberries can grow in Edmonton??? He put it right beside our Evans Cherry shrubs (partly shady) and it has been doing really well through the years. 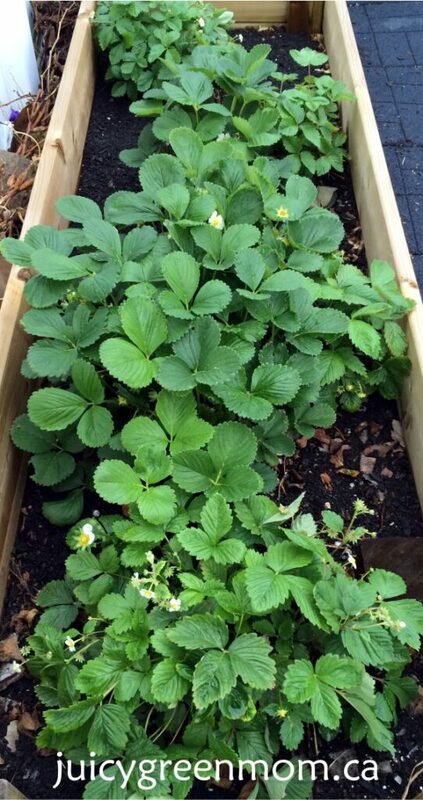 (Here’s my post on why you should grow your own strawberries!) Since my daughter adore strawberries, we have since gotten more and more strawberry plants for our garden. I have a raised bed at the very edge of our yard full of strawberry plants, so it’s the location that gets the most sun. They seem to do really well in both areas. You will see that our oldest strawberry plant has started to migrate a little bit, and this is because after a little while, strawberry plants need different soil. It’s also best to pinch runners off when you see them to help establish and strengthen the main plant. So these guys need a little bit more maintenance, but do really well and provide strawberries throughout the season! 4/5 stars for being easy to grow! I had no idea what Egyptian onions were until our landscaper suggested putting some in. They are apparently great to plant next to strawberries, so that’s what he did. 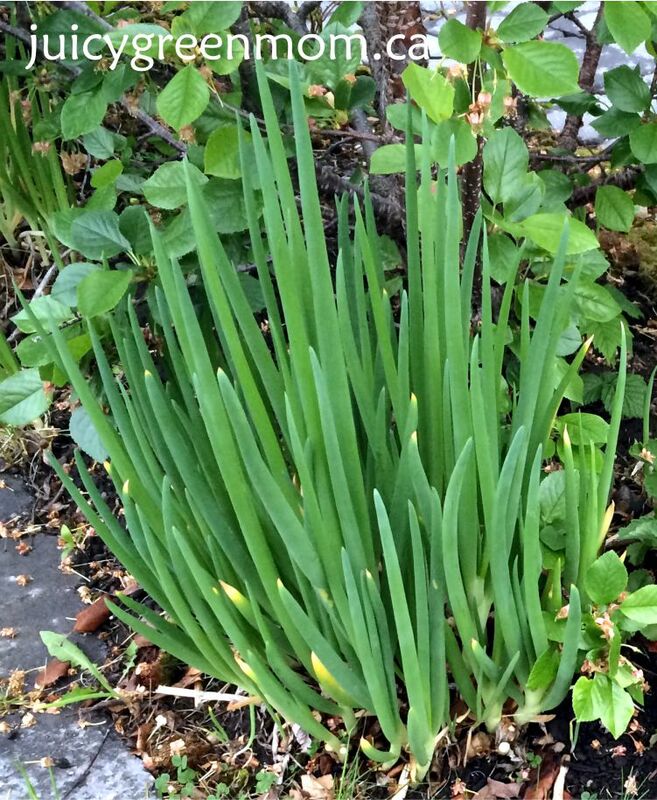 What’s awesome about these is that once the green onion part gets really tall, a little onion bulb forms at the end so you can plant more and more! Similarly to the Evans cherry, I do pretty much nothing to maintain these and they grow beautifully every year. And it’s so nice to snip some fresh green onions whenever you need them! 5/5 stars for being easy to grow! 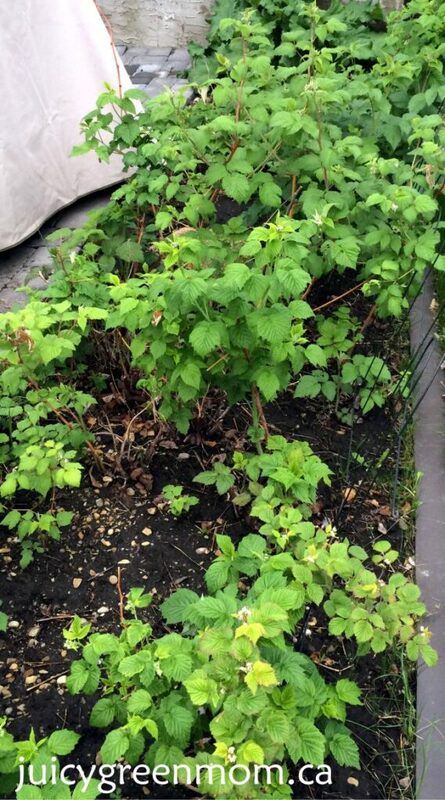 We have 2 kinds of raspberry canes intermixed perpendicular to our house (partly shady location) – gold and purple. I wondered what it would be like to have raspberries that weren’t the usual red variety you get at farmers markets, and that I grew up with in my childhood backyard. My landscaper assured me they would do well and that they were delicious – and they are! The gold raspberries are super sweet and don’t have the tartness of red ones. The purple ones are larger berries and also very delicious. The only real maintenance I do with them is to prune the canes that have borne fruit that season in late fall. I water them occasionally but haven’t fertilized them or added anything to the soil. It has been lovely to be able to walk out in the yard and pick fresh raspberries to eat off the bushes! 5/5 stars for being easy to grow! Hydrangeas are my absolute favourite flowers, so I was thrilled when my landscaper said we could put them in high raised bed near the house (partly shady). We put 3 of them in a row in this raised bed, and over the years, we ended up losing 2 of them. 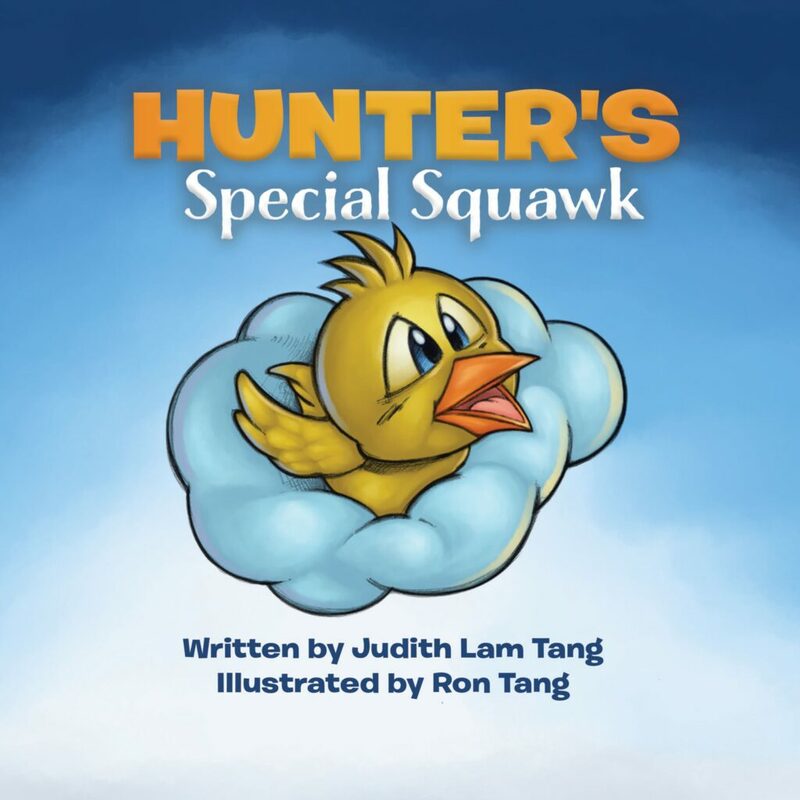 Not right away – but over several years, we lost one, and then the other. The 3rd that is closest to the house seems to be doing okay this year so I hope it will survive for the long term! My landscaper suggested that the height of the bed might mean it’s too windy for them (we do get super windy days sometimes), and that may be why I lost 2 of them. So you just need to think about placement when planting these (I really knew nothing about hydrangeas at the time we got them!) and they can do really well for you. I do water them quite a bit but haven’t fertilized them or added much to the soil except for occasional coffee grounds. At the end of the season I prune them a bit, and that’s all the maintenance I do with them. 4/5 stars for being easy to grow! You probably noticed that many of my perennials are fruit-bearing! That’s because I am of the opinion that if you’re going to take the effort to grow something, you might as well get some literal fruit for your labour! And there really is nothing better than picking fruit from your own yard. 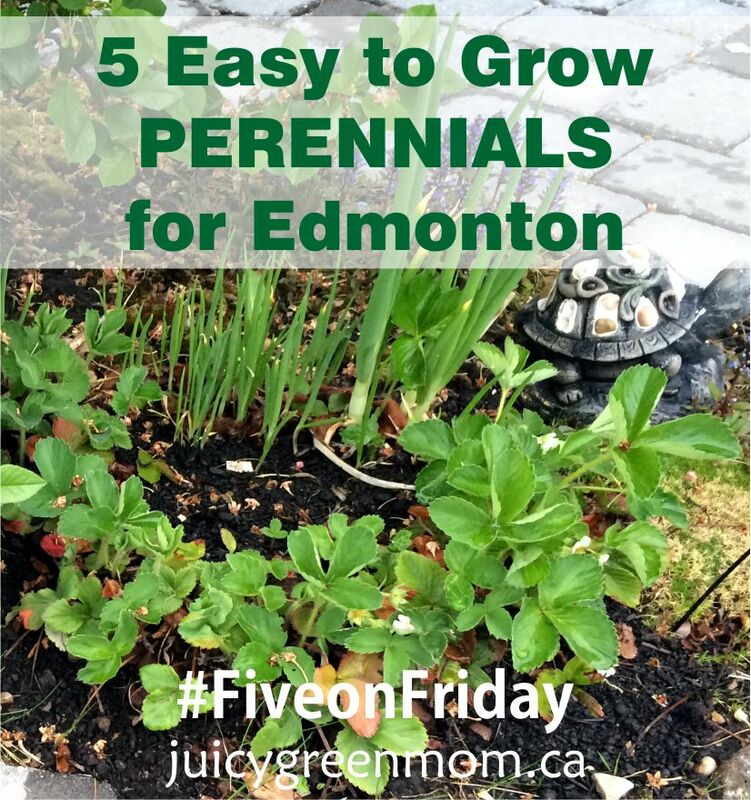 There are many other great perennials that do well in Edmonton as well, that I have more recently put in my garden, like hostas (they are great in the shade), and bulbs like alliums (I just put them in last fall and they came up so beautifully!). What are your favourite easy to grow perennials?